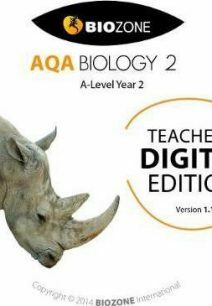 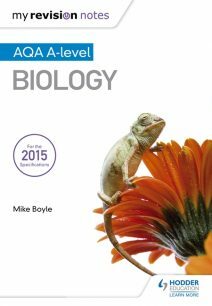 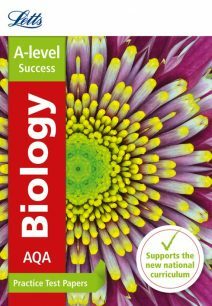 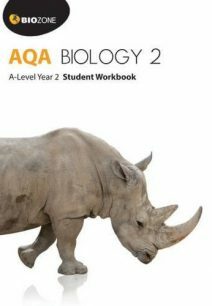 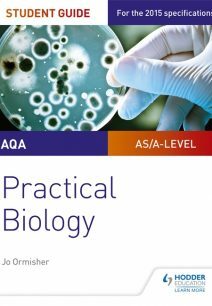 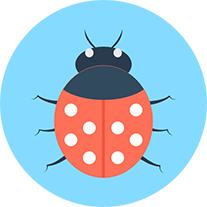 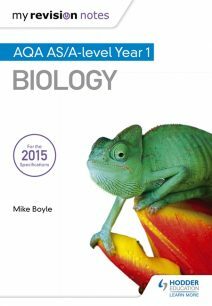 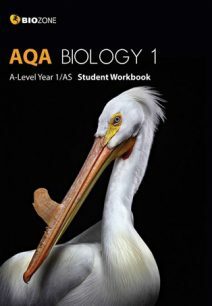 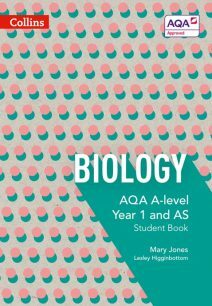 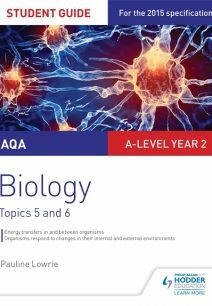 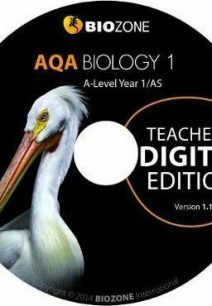 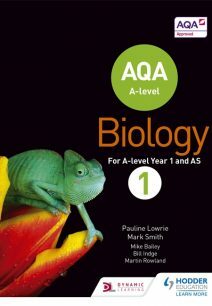 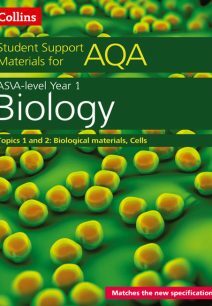 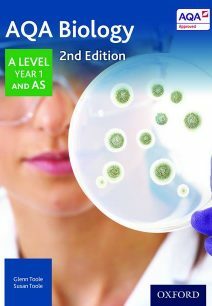 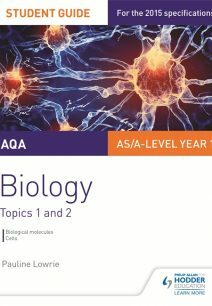 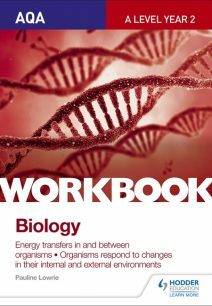 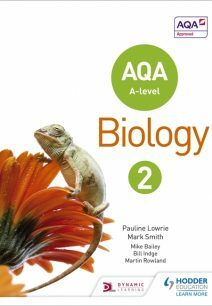 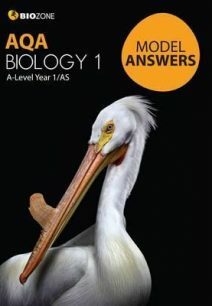 AQA Biology for AS and A-Level is in an interesting and challenging course developed alongside experienced teachers to promote student interest in modern biology. 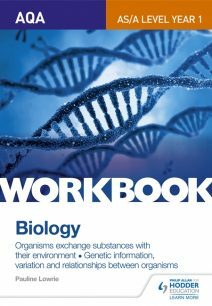 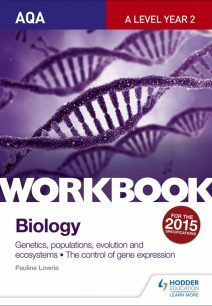 The course contains such fascinating topics as genetic mutation, synaptic transmission and genome sequencing projects and is written in a clear and accessible style to aid student understanding. 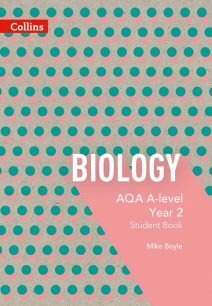 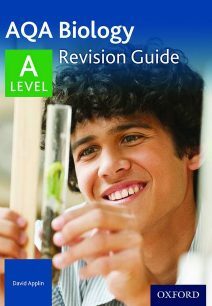 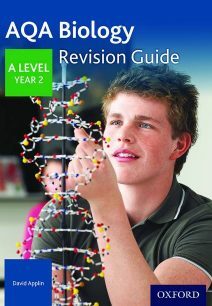 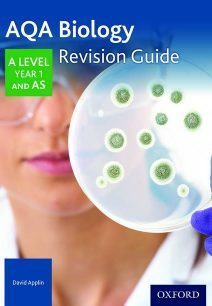 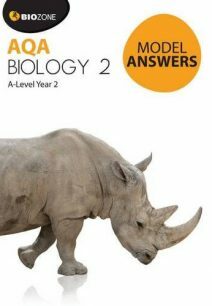 The AQA Bookshop has everything you need, from student workbooks to teachers guides. 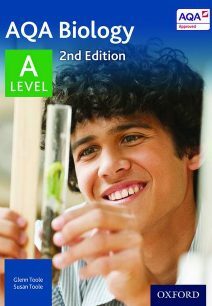 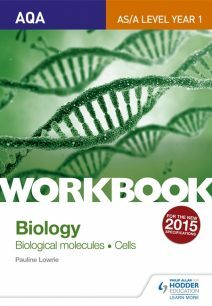 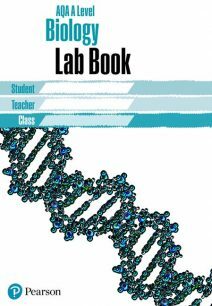 We also supply lab books to help guide students through the practical requirements and assessments of their course.